Choosing the right company to complete roofing work might seem like a daunting and complicated task. There are many factors to consider, but the most important considerations can be broken down quite easily. If you’re searching for a roofing contractor in Lafayette LA, here are some quick tips to get you started on the right track. Holding the appropriate licensing and insurance is a must for roofing companies in Lafayette LA. Licensing exists to inform consumers that their contractor is above board on all legal requirements to perform great roofing work, and insurance prevents the customer from liability in the case of an employee accident on-site. 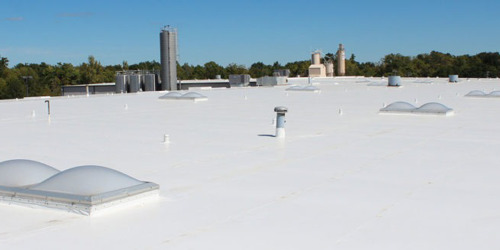 Your roofing contractor in Lafayette LA should be able to provide insurance certificates for all workers (employees and sub-contractors) as well as a copy of their license to practice commercial roofing in Lafayette LA. Asking around your community for roofing contractors in Lafayette LA will reduce the potential for a scam or bad service. A good roofing company will be established in the community and the locals will be able to vouch for them—if your neighbors have confidence in a local contractor, it’s a safe bet you’ll be provided with good service. 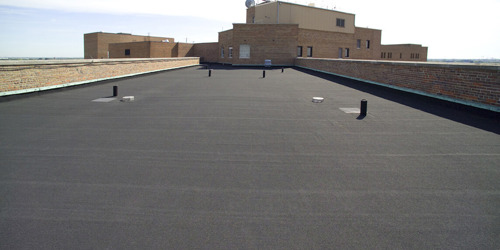 Additionally, going with a local roofing company means you’re working with a business that is familiar with the laws and regulations of your area. 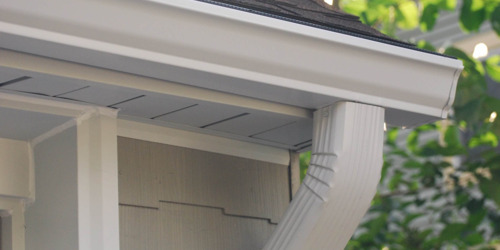 If a roofing contractor in Lafayette LA does satisfactory work, they should have no problem providing references from recent customers who can attest to the quality of the workmanship and materials. Feedback from other customers may provide the best assessment of the company’s abilities—they’re consumers just like you. Consider researching the company with the Better Business Bureau to ensure that you’re working with a fully certified and capable contractor. Choosing a roofing company might seem like a scary task that’s fraught with danger and potential wasted time and money. However, consumers who use common sense and stick with local contractors who are insured and certified, and stay away from fly-by-night contractors, stand a much better chance of receiving quality work.